Leda Art Supply: Leda Art Supply Hatches Something New! Ancient story tellers say that when the god Zeus fell in love with a mortal woman named Leda he turned him self into a magic swan to woo her. Their union produced children like Castor and Pollack and Helen of Troy who were hatched out of eggs. Castor and Pollack went on to become shining stars in the heavens and Helen of Troy judged the most beautiful woman in the world. Introducing two smaller versions of its Odyssey travel sketchbook, Leda Art Supply of Kirkland, Washington is becoming as prolific as its namesake, says Creative Director GJ Gillespie. “For months customers on Twitter, Intsagram and Amazon have sung the praises of Leda’s large, 7 x 10 inch Odyssey art journal,” says Gillespie, pointing out that the product has earned an 89 percent five-star rating on Amazon. “With engagement like that it is no wonder that sales have skyrocketed,” Gillespie said. Yet among Leda’s growing brood of fans, he says, came a lament: why not more sizes? In response the Mother Leda and the Baby Leda were born. Made with the same flexible, soft leather-like cover and dense 81 pound paper the new sketchbooks are smaller versions of the proven best selling Odyssey. 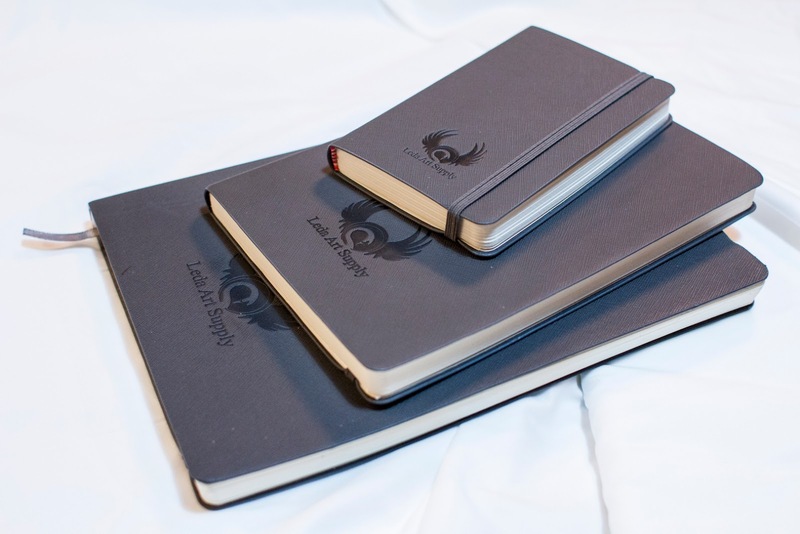 At 5.5 x 8.25 inches the medium sized Mother Leda is the most popular size of art journals chosen by artists. And at 5.5 x 3.5 inches, the Baby Leda is small enough to fit in a pocket for sketching any time. All three versions offer 180 pages of dense paper that take application of a variety of mediums, including pencil, pen, ink and even a light water color wash. Customers report that the paper shows very little bleeding of ink, if at all. “Our goal is to give artists more options for fulfilling their creative fantasies,” says Gillespie, himself an artist. 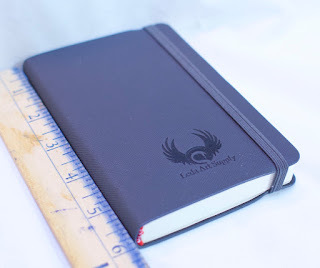 They say Leda is better than Moleskine or Canson. Really?